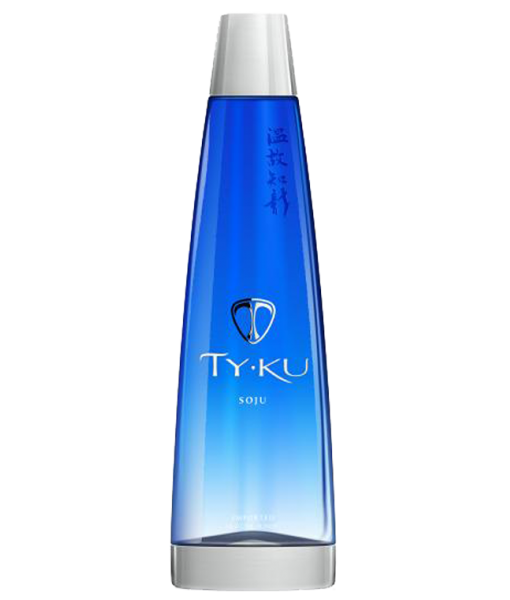 TY KU Soju has a smooth taste from start to finish, unlike Vodka which demands extra flavors & sugars to mask its harsh taste. TY KU Soju is best sipped chilled and is specially crafted to be a flavor catalyst so it absorbs the flavor of fruits & mixers. Create your favorite vodka cocktails with half the calories & double the flavor.